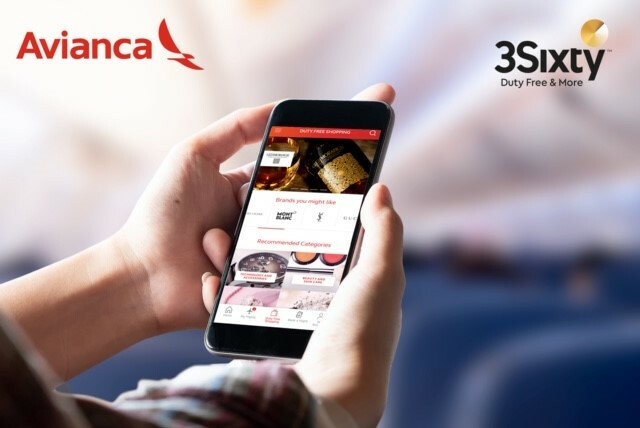 3Sixty (formerly DFASS) and airline group Avianca Holdings (AVH) have signed an agreement to convert the current inflight concessions with AVH’s controlled airlines into an innovative pre-order duty free and duty paid platform. The new Joint Business Agreement (JBA) will start with Avianca (Colombia), Aerogal (Ecuador), TACA (Peru), and LACSA (Costa Rica), and will service up to 6,000 weekly flights serving more than 100 destinations in 27 countries. The On Line Market Platform will allow more than 30 million passengers to pre-order goods and services with on board and ground-based deliveries. 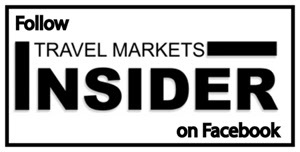 The JBA says that it also intends to expand the platform to AVH’s other partner airlines in the Americas Region, which cover Nicaragua, Honduras, Guatemala and El Salvador. The technological platform will be developed in conjunction with 3Sixty strategic partner, digitalization company AOE, and provide passengers with an unparalleled range of shopping and delivery options, said the company. “AVH strongly believes in its digital transformation strategy, thus, the development of its duty free offer is an example of it. We are extremely excited to enter into this new partnership with the opportunity to leverage our extensive customer base and 3Sixty’s retail expertise to deliver to our customers a tailored and innovative offer of goods and services” said Gerardo Grajales, Executive Vice President of Strategic Business Units for Avianca Holdings. The partners have already set up common teams to develop the joint business and the new On Line Market Platform is expected to be operational later this year.